If using drugstore teeth whitening systems at home has only left your mouth feeling painful or sore, you might have decided that a pearly-white smile isn’t meant for you. But at our dental practice in Encinitas we believe all of our patients deserve to have a cosmetically radiant smile! By offering professional grade teeth whitening systems for in-office or at-home care, we love to be the dentist you choose for a beautiful smile with affordable cosmetic dentistry. Call us at 760-634-7980 to schedule your consultation! Your smile is often the first thing someone will notice about you. But whether you’re a frequent Starbuck’s shopper, smoke, or your teeth have naturally become dull or stained over time, you may desire to have a more radiant, whiter smile with professional teeth whitening. It’s natural to experience some discoloration or yellowing of your teeth over time, but don’t let your confidence fade as well! With our advanced teeth whitening systems your beautiful smile is revealed in as little as one appointment. Your whiter teeth can feel refreshing and new when you come in to use our in-office teeth whitening systems. Whether you choose our advanced Zoom in-office teeth whitening or our professional 20 minute smiles with laser bleaching, achieving a younger, natural looking smile is in easy reach with just one dental appointment! Ever wished you could close your eyes and wake up with a beautiful new smile? At Carlos Chong Family Dentistry, achieving a beautiful white smile at home is simple with our proven take-home whitening trays. These custom trays are professionally fitted to your teeth to deliver exceptional results when used with our potent teeth whitening gel. By whitening just a few minutes a day your teeth can experience a life-changing appearance with maximum results. 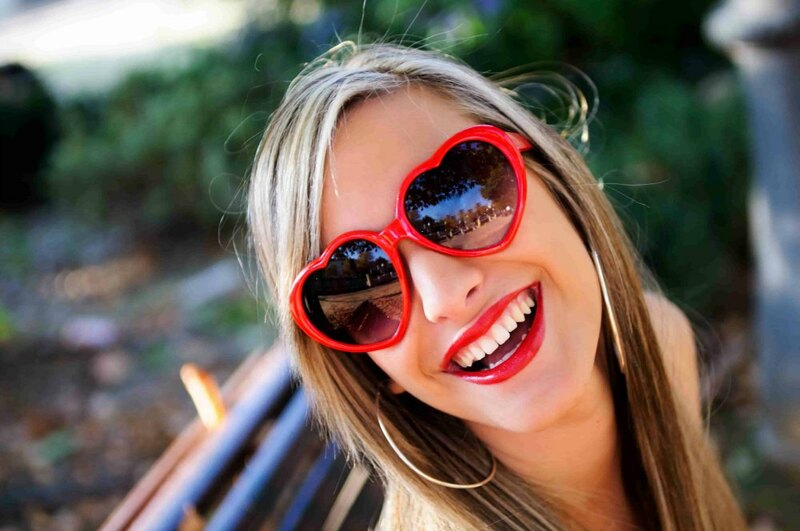 Preventive Tips for Smiles That Last! Once you have your beautiful and fresh looking smile, you’re going to want to celebrate! But while you share your smile with your loved ones and friends at family picnics and company get-togethers it’s important to remember your daily dental hygiene routine. Reducing the amount of coffee or juices you drink and drinking more water can help reduce the risks of staining. If you avoid or reduce smoking and practice regular brushing and flossing twice daily, your smile will stay whiter longer and you’ll have more confidence in your best smile! When you make an appointment for teeth whitening, Dr. Chong will sit down with you to discuss your available dental options and find the plan that’s most comfortable for you. No matter if you have naturally sensitive teeth or have had mixed results with drugstore whitening products, our cosmetic services are designed to be comfortable and painless. If you’re curious about professional teeth whitening for your smile, give us a call at 760-634-7980 to find out more!